This lesson video is limited to ryo kitamura intension web school members. Once you withdraw from the school, this video can no longer be watched. Within the membership period, you can watch it over and over without any time limit. You have not registered for membership. An essential technique for salon work! 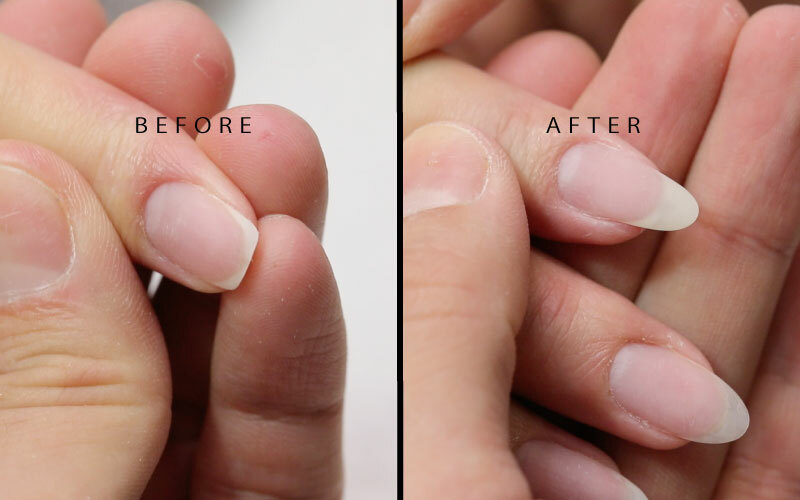 Learn how to create a natural-looking nail extension, and how to repair a nail quickly and surely. The steps will be taught in detail specifically for salon work. 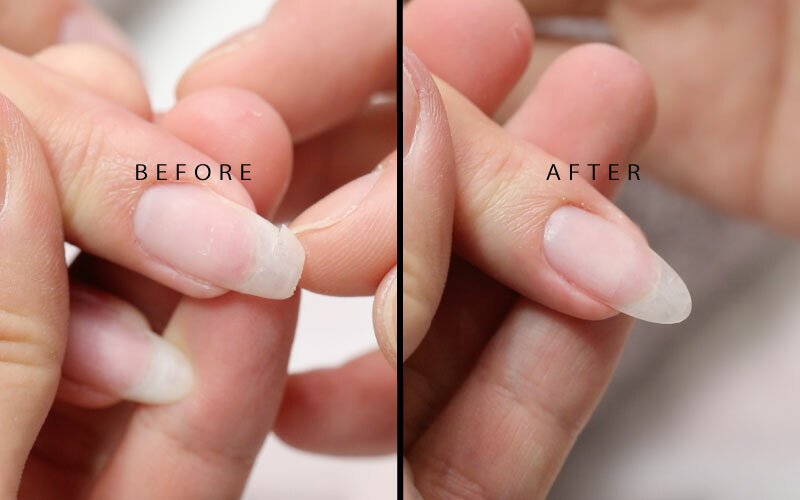 In this lesson, learn the essential techniques for salon work; nail extension and nail repair. these techniques are essential in order to create beautiful nail art on any nail. 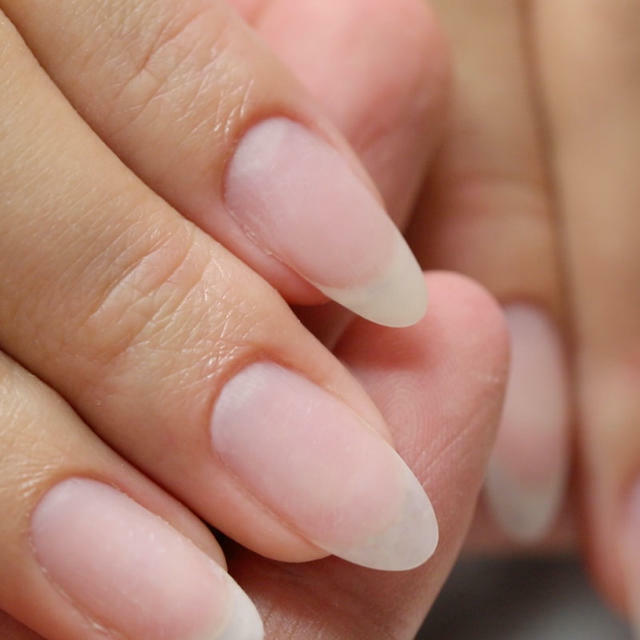 ryo's motto for performing nail extension and repair is "Natural, natural, natural". Having a nicely shaped nail is necessary for any nail art. In this lesson, learn the tips to make a natural looking nail. The techniques will be taught specifically for salon work, where time is limited. that will come in handy for salon work. so it is recommended for aspiring nail artists and artist who want to review these skills. 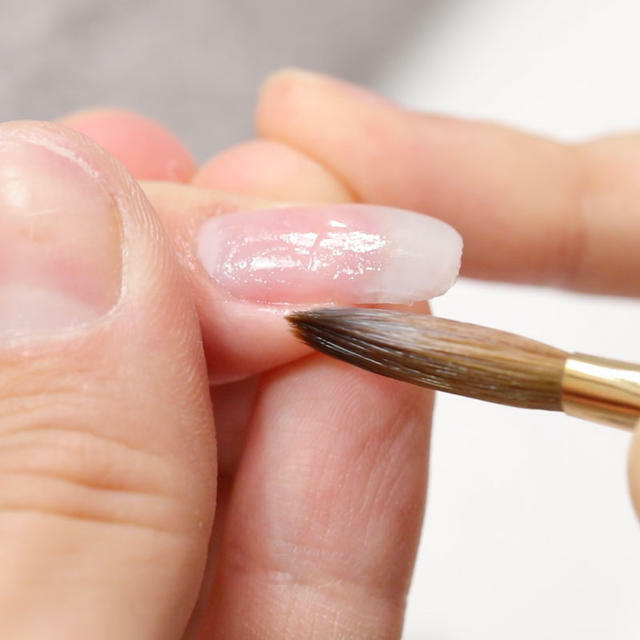 Learn all of the steps to create a nicely shaped nail like ryo. so you can deepen your basic knowledge. Please watch this lesson multiple times and use the techniques shown at your salon.